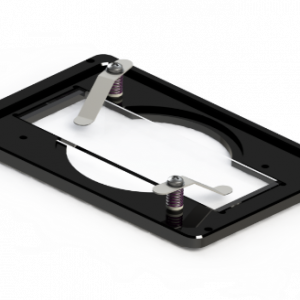 Piezo stages are used in a variety of scientific instrumentation for life sciences / microscopy. 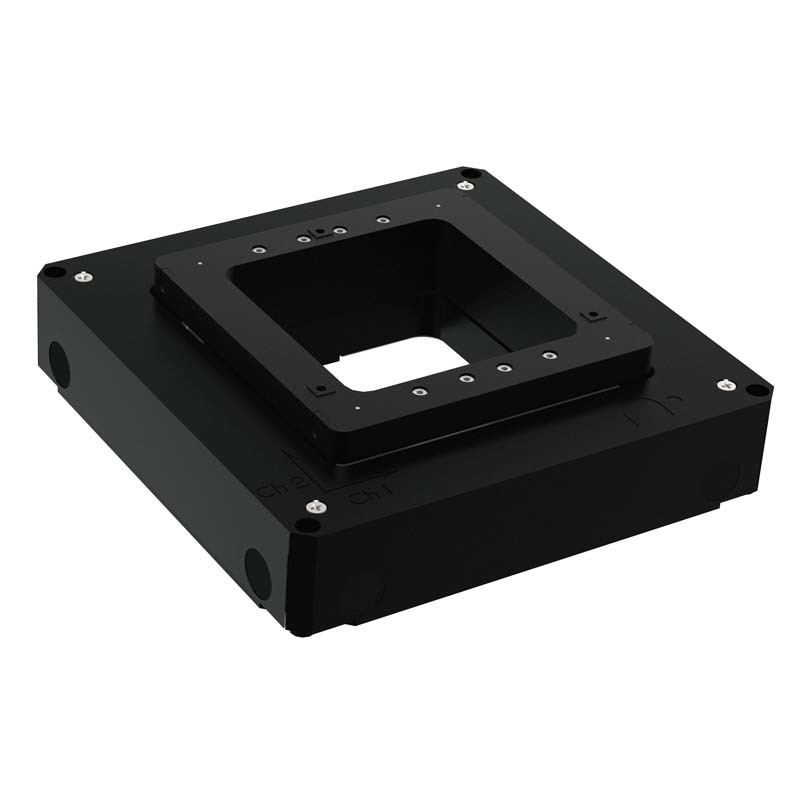 Nanopositioning systems provide accurate, fast, and repeatable motion that enable high-throughput data acquisition and processing. 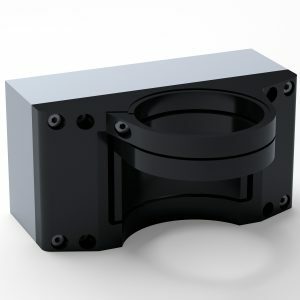 With the advancement in microscopy techniques such as super resolution microscopy nanopositioners have become a necessary component for z-stacks, sample scanning, autofocus, and cell tracking. 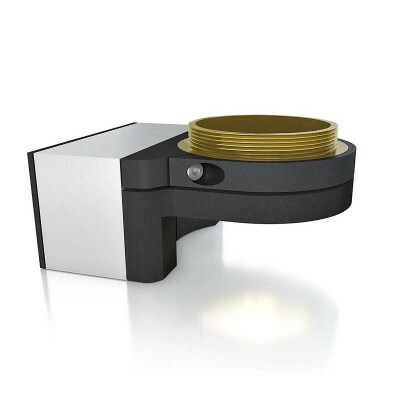 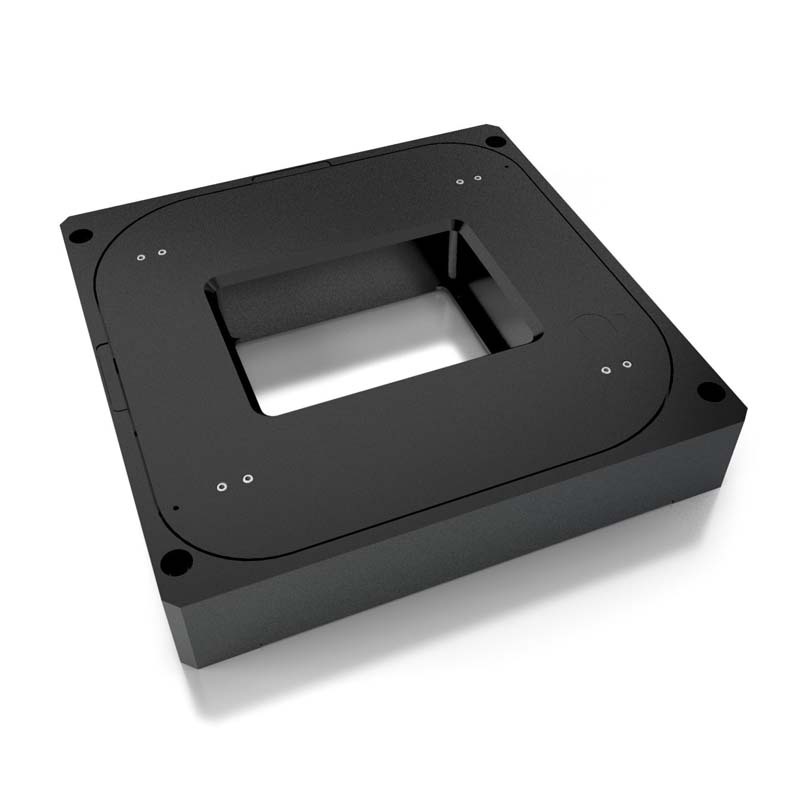 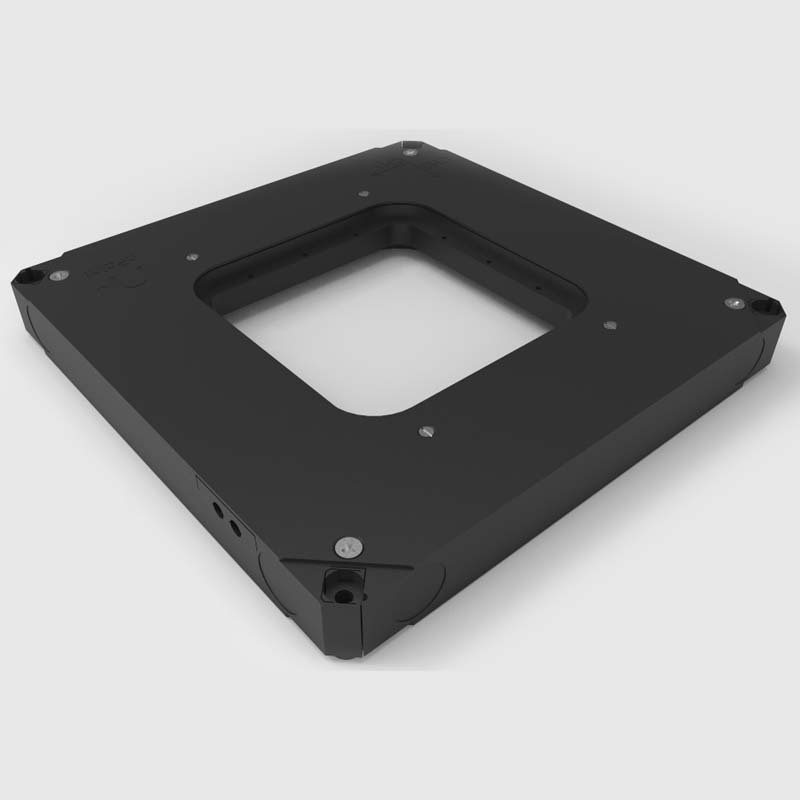 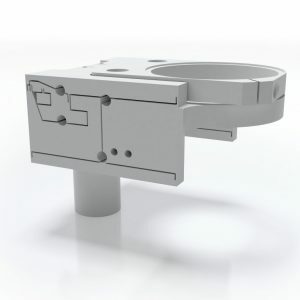 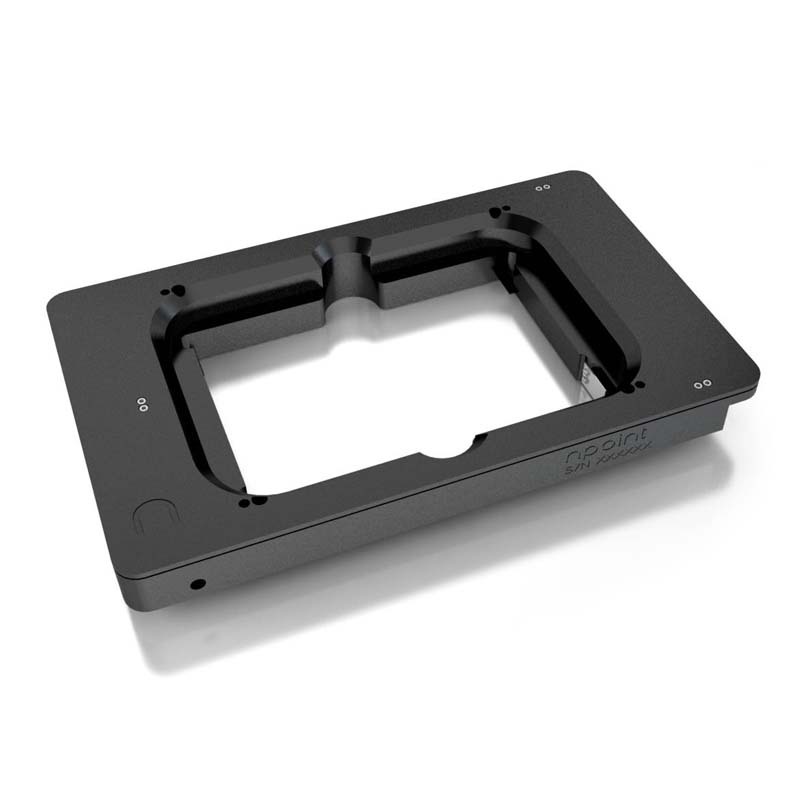 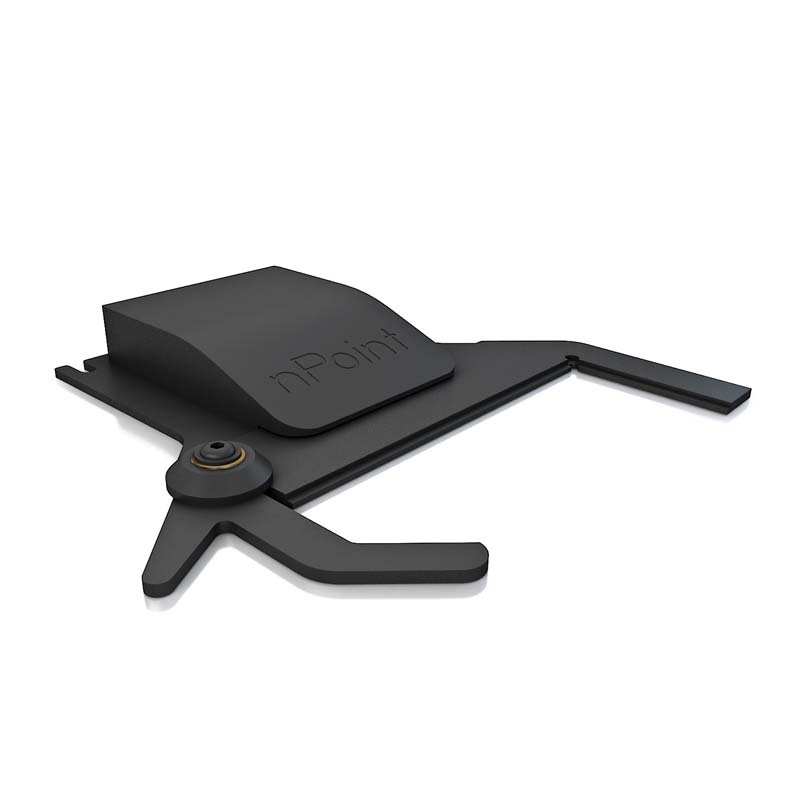 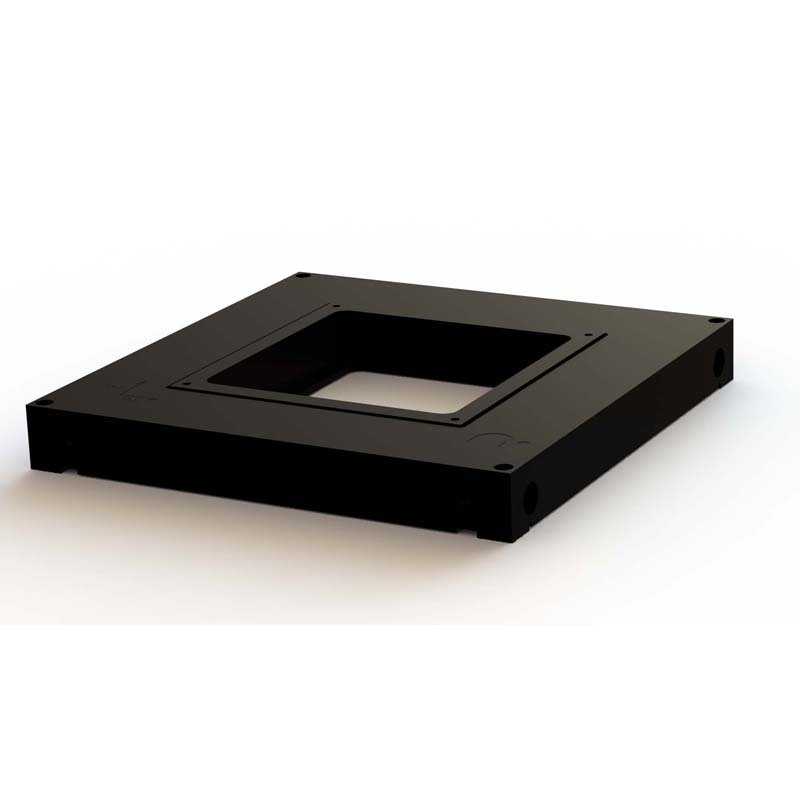 nPoint provides a variety of piezo stages for microscopy with single axis travel of up to 1mm.